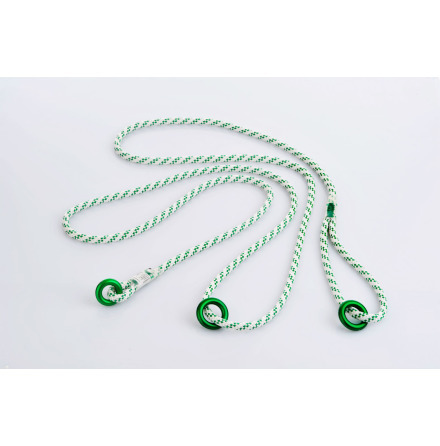 hip STAR FLEX (previously named CE Lanyard) is the first certified lanyard that capitalizes on the benefits of the „HitchClimber System“ for length adjustment and can also be employed as anchor point. CElanyard incorporates all the latest technologies used for our tree care products. 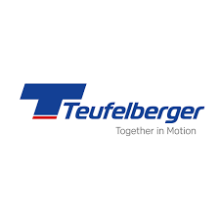 The seams of the end points of hip STAR FLEX are designed using TEUFELBERGER‘s resin-based seam protector technology [tnt]. 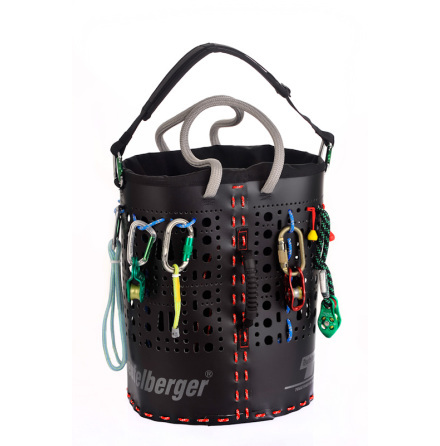 The Ocean Dyneema® Loop 7 mm rope with a stainless steel thimble is designed as additional attachment point. 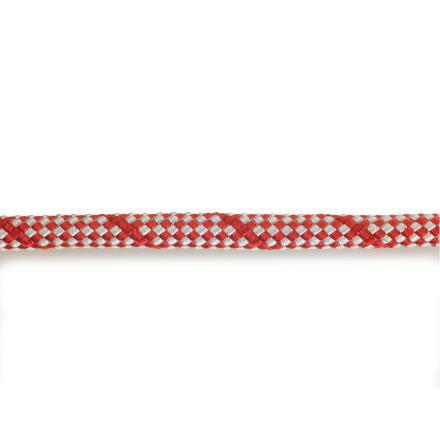 hip STAR FLEX is available in 4 m length.